Lot 65: Happy Birthday Stylelist! 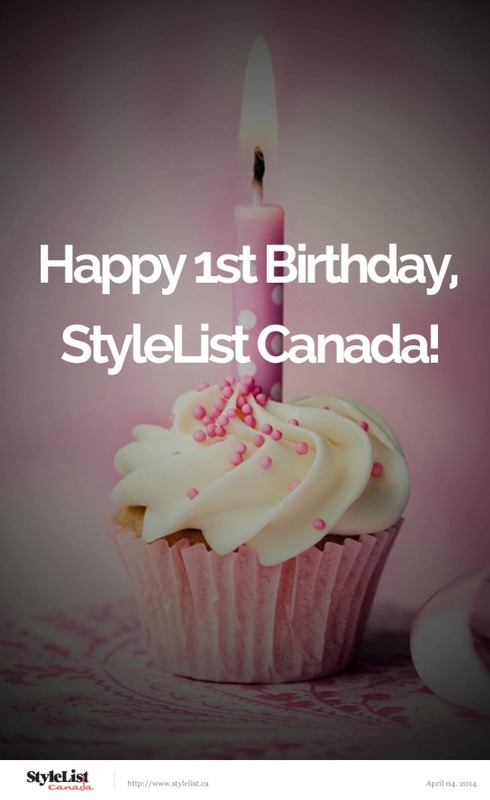 I can hardly believe it's been a year since the launch of Stylelist Canada. It's been an absolute blast working with so many talented ladies, putting together content, interviewing designers. I can't wait to see what year two will bring! 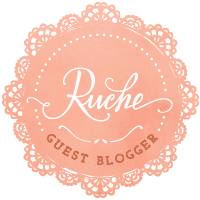 Check out favourite looks from the past year, featuring yours truly along with the other stylish members of the Style Council. 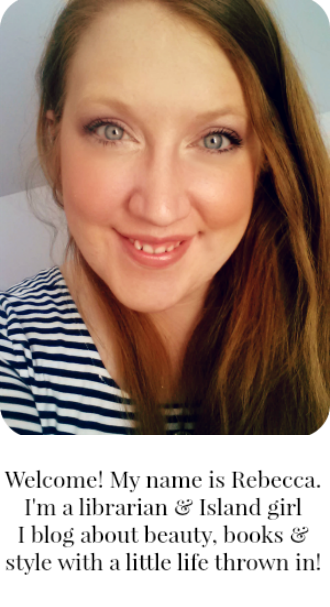 Here's to an equally fantastic year two! It has indeed been a great year! Looking forward to another!